Calling all students! 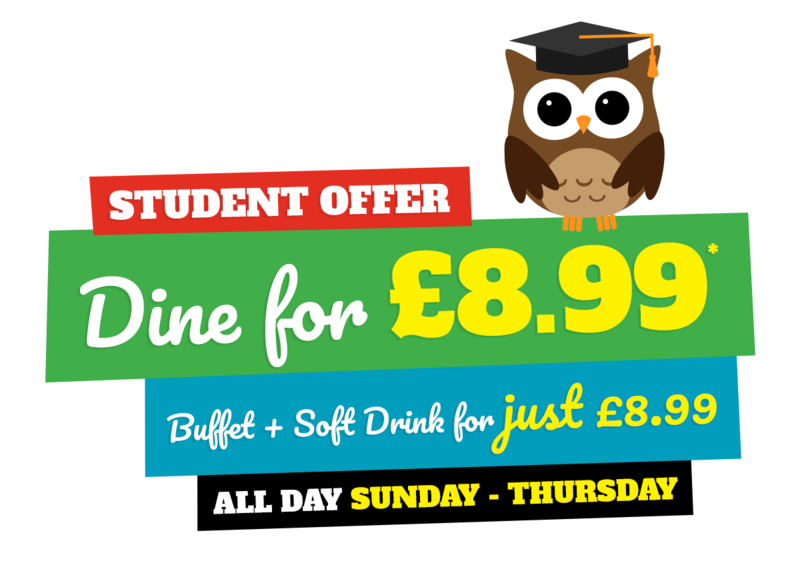 Enjoy our classic multi-cuisine buffet and a drink for just £8.99! !